Ray Gidich Heating & Air Conditioning, Inc.
We can handle all of your heating, air conditioning, and indoor air quality needs. We are serve all of Lorain County, Western Cuyahoga County, Erie County, and Sandusky. Our goal is to provide our customers with the best service and products possible and to serve others as we would like to be treated. Not comfortable? Call the experts at Ray Gidich Heating & Air Conditioning, Inc. We’ll repair, service, or replace any HVAC system with 24/7 emergency service. 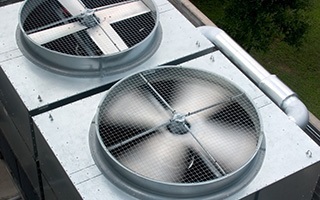 We offer full support of your commercial HVAC needs. All our products are covered by full manufacturers warranties and we also carry a Ray Gidich Heating & Air Conditioning, Inc. labor warranty ranging from one to ten years. Our goal is to provide our customers with the best service and products possible and to serve others as we would like to be treated. 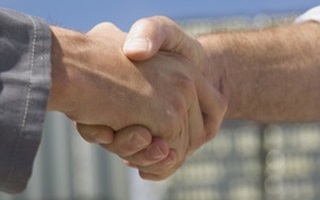 Our business is built on repeat and referral business which is achieved by customer satisfaction. We strive to maintain professionalism and quality workmanship.